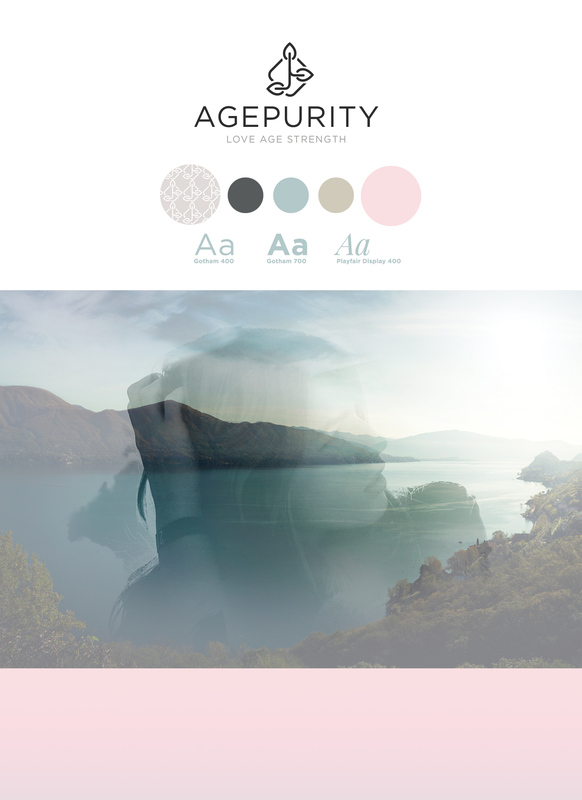 Age Purity is a curated Amazon shop and website that focuses on beauty and products for a mature female age group.The focus was on elegance and the tone was a timeless and age appropriate offering. I helped design the brand, website & marketing and logo design Design wise a luxury but modern design aesthetic was developed. 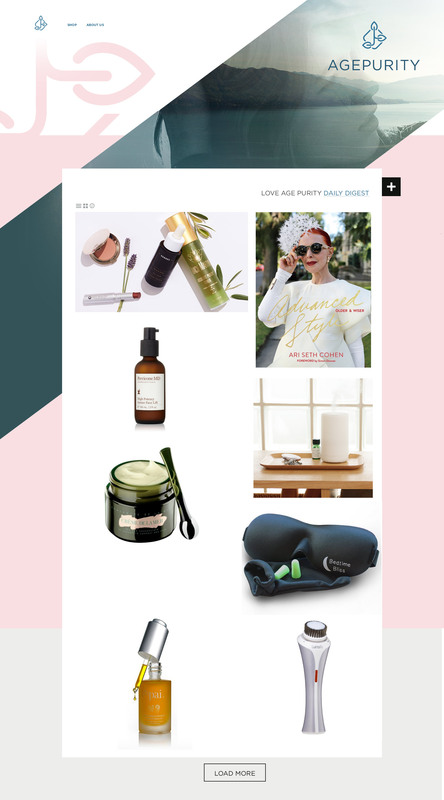 (IN PROGRESS) Age Purity is a curated Amazon Shop and Blog that will focus on aging, looking at age appropriate beauty and fashion, from early best practices and products to a look at holistic art of aging with grace and style. A Eshop and community that celebrates and focus on all ages.